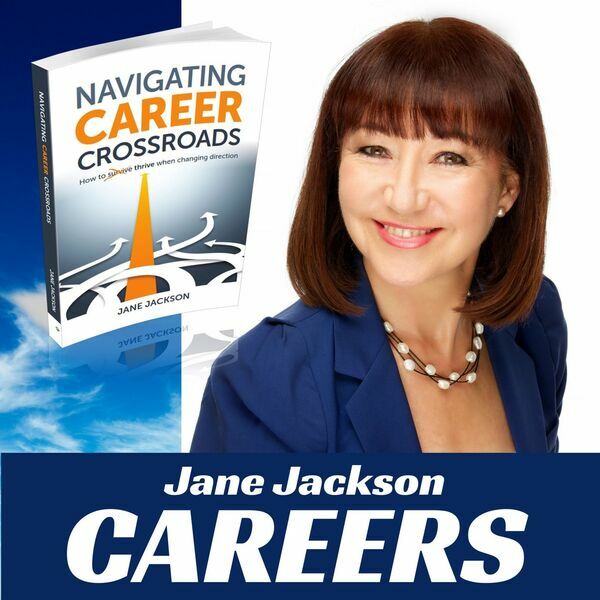 Brian Basilico, Author of The Bacon System – Sizzlin’ Hot Recipes That Grow Your Business to be launched on 1st July, returns to the Jane Jackson Careers Podcast! Brian is an internationally recognized speaker, author, coach, trainer and adjunct professor. He brings over 35 years of marketing experience to his award winning internet marketing company B2b interactive marketing. Brian hosts his popular Bacon Podcast and is a syndicated blogger. He’s been featured as a guest expert in Entrepreneur and Inc magazines as well as numerous radios shows and podcasts. His first book, It’s not about you, It’s about Bacon – Relationship Marketing in a Social Media World and his second book, It’s not about You, It’s about Bacon Bits – 101 Relationship Marketing tips, are both best sellers. His third book, the It’s About Bacon Workbook complements the valuable insights provided in book number 1.